In what has become a sad tradition for those of us at the WDBT, we must mark the upcoming passing of an old friend. 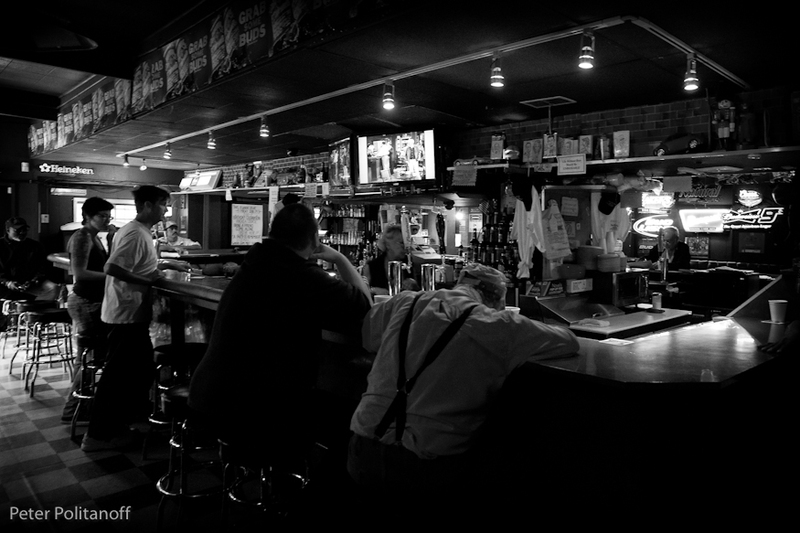 When it comes to the ‘cancer’ of progress, the prognosis for a dive bar is almost always terminal. The time has come for the King Eddy Saloon to close. It will soon be closed for renovation–no longer to sell cheap beer and dodgy potato salad, but rather to sling some sort of market inspired retro asian fusion cocktail whatever. As noted recently on KPPC, King Eddy’s days are numbered. This week, we visit for what maybe the last time; all WDBT attendees are invited to wear black or other appropriate mourning attire. As usual, the casual debauchery starts around 9PM and gets really interesting by 10:00. Come for one drink, or stay for one too many. Bring anyone and everyone, and join us for a great time in the middle of the week. If you arrive early or late, look for the people having a damn good time (it’ll be us), or start having a damn good time on your own (we’ll find you… and god help you if the overly friendly regulars find you first).